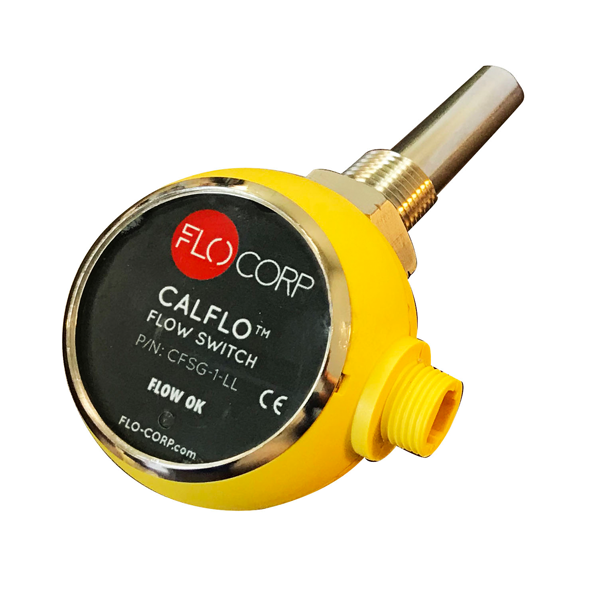 Our government customers at the Federal, State and local levels rely on FLO-CORP to provide accurate and cost effective solutions for measurement, control and reporting. 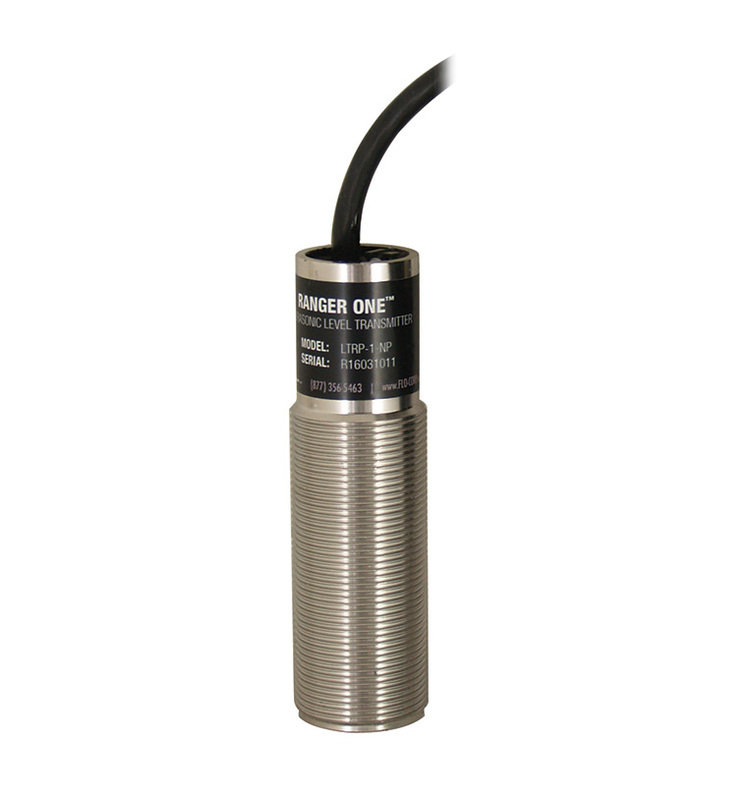 As a U.S. based manufacturer, we have control over origin of product, quality, and lead times. 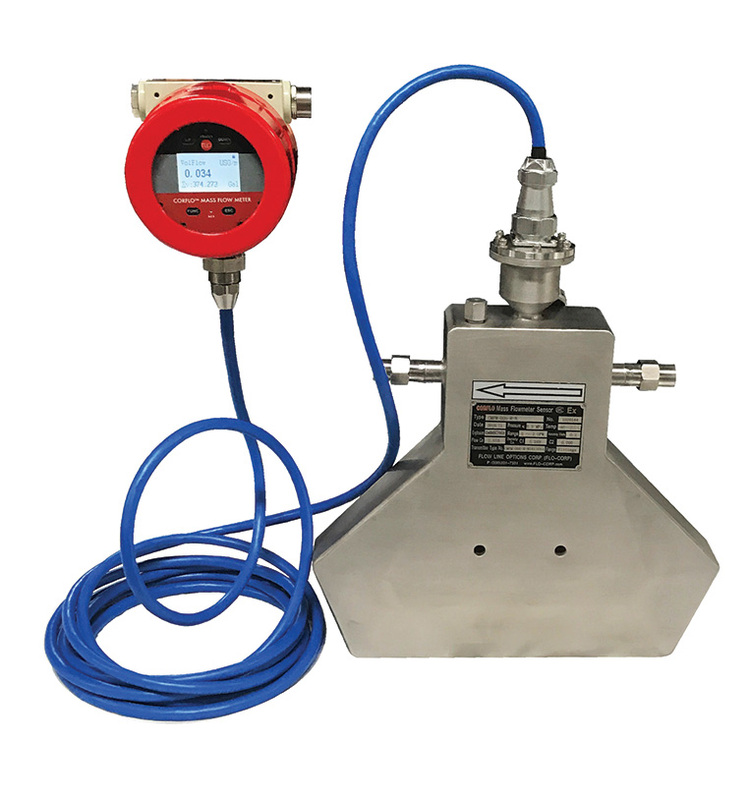 From waste water treatment to chemical and petroleum storage, we supply gauging, monitoring, measurement and flow equipment as well as related electronics, hardware and systems. 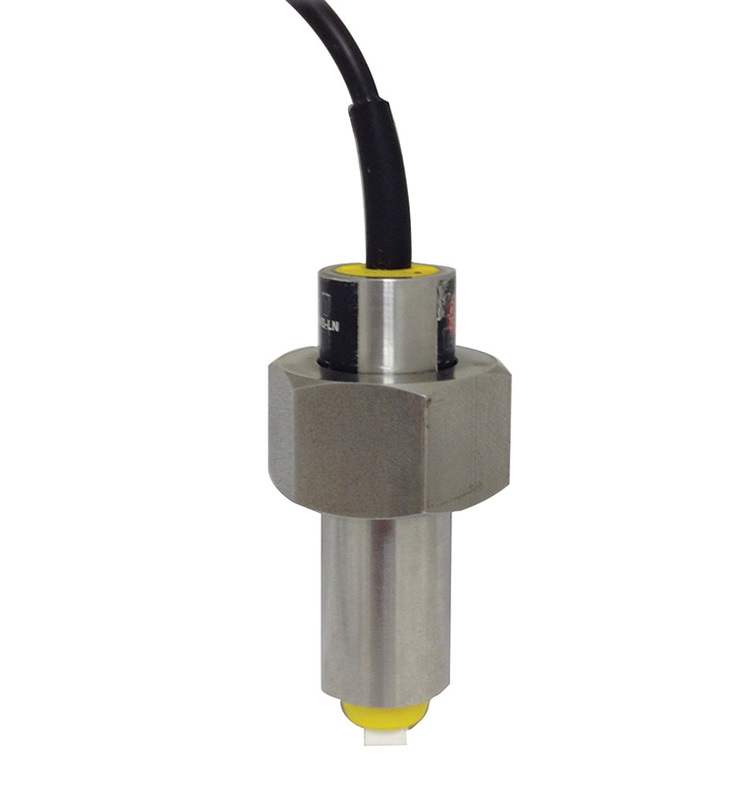 In addition, FLO-CORP’s in-house manufacturing capabilities offer a wide range of machining and assembly capabilities necessary to meet the diverse needs of our defense industry customers and their prime contractors. 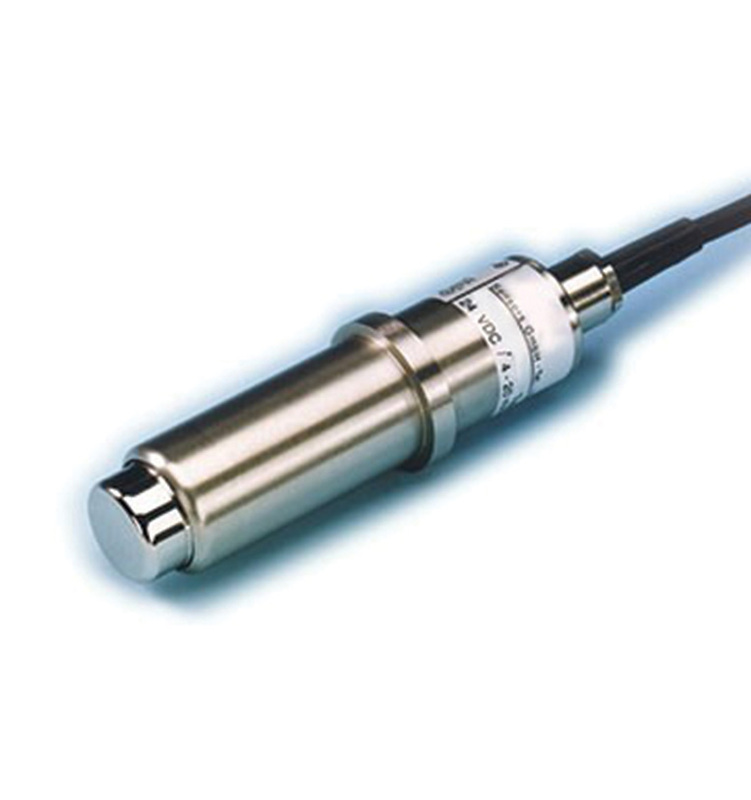 Our defense customers’ requirements cover the spectrum from ground and air to sea. 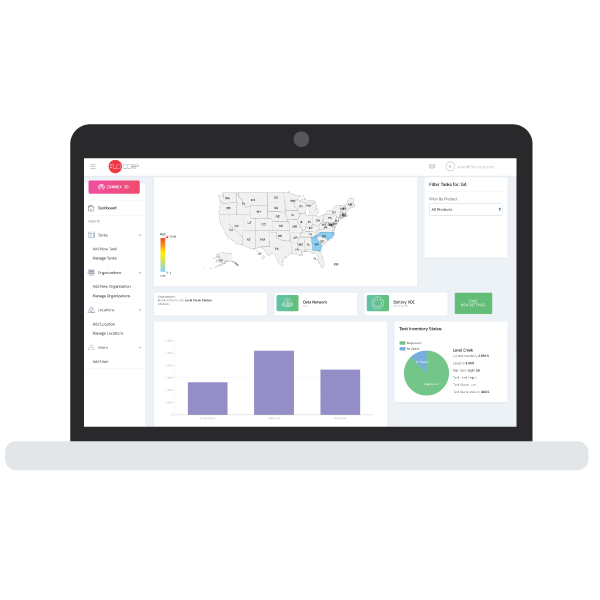 Our partner company, CLH Logistics, LLC is a CVE certified Service Disabled Veteran Owned Small Business (SDVOSB). 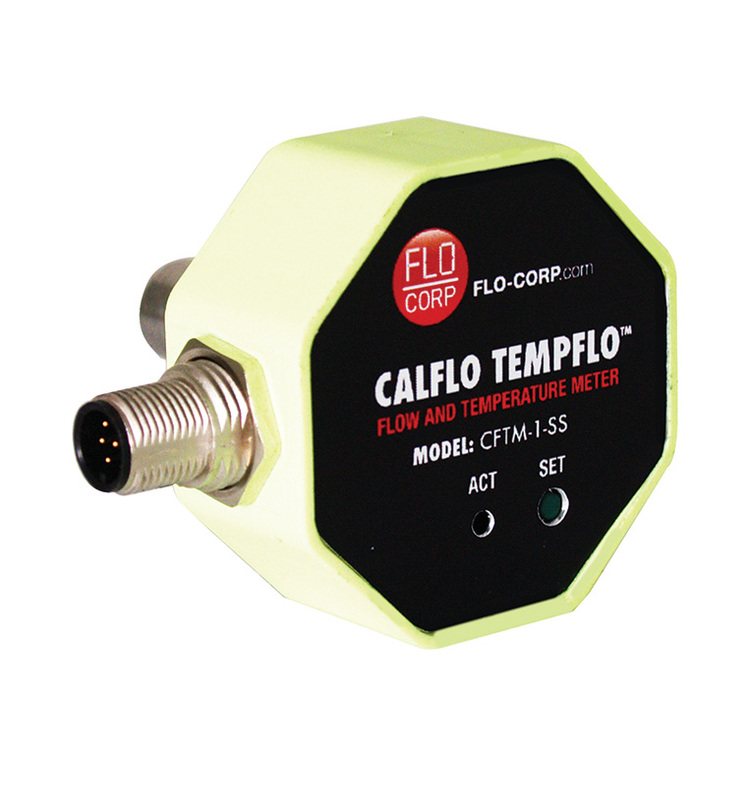 The FLO-CORP AccuPipe™ Mobile Flow Measurement System offers remote access and optional GPS system for tank trucks and other mobile flow applications. 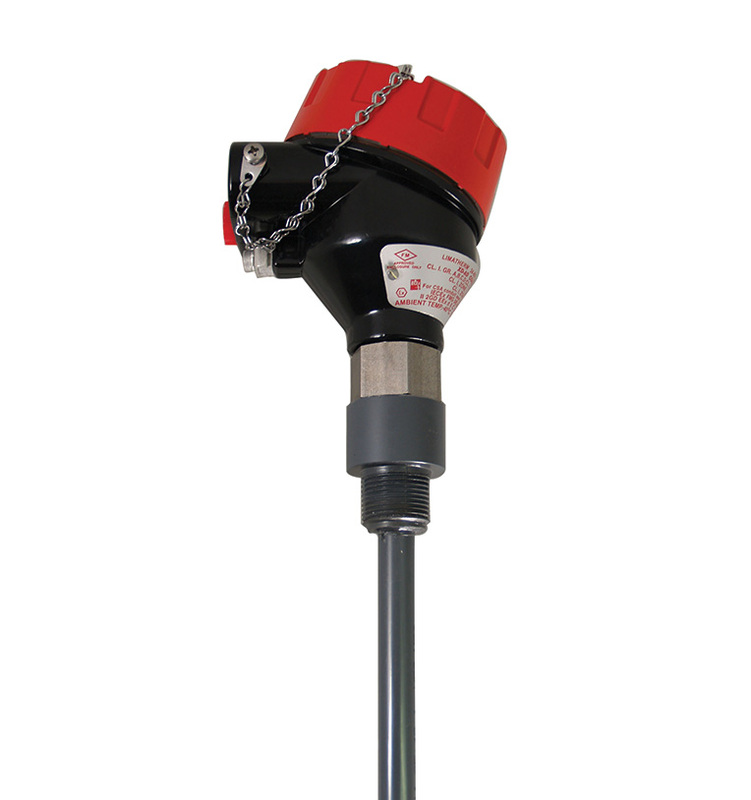 The equipment can be mounted directly on the truck for a complete mobile solution. 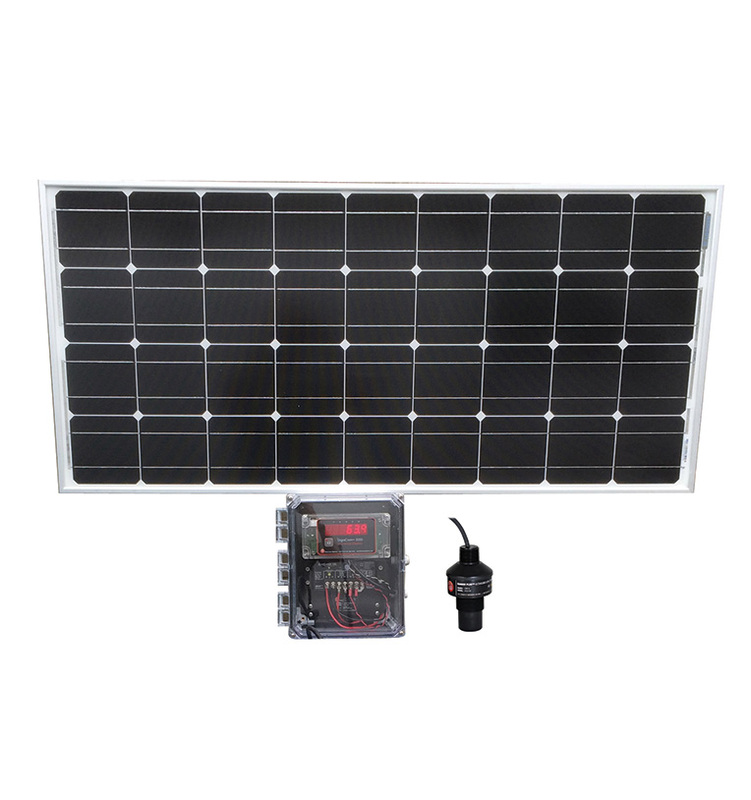 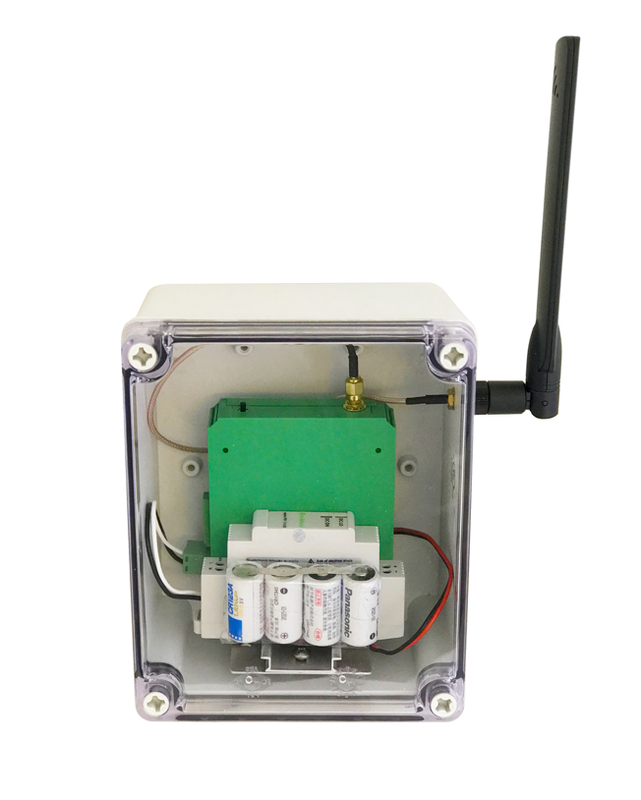 The FLO-CORP AccuSolar™ Solar Powered Level Monitoring System uses WIFI to communicate up to 1,500 feet to a base station computer. 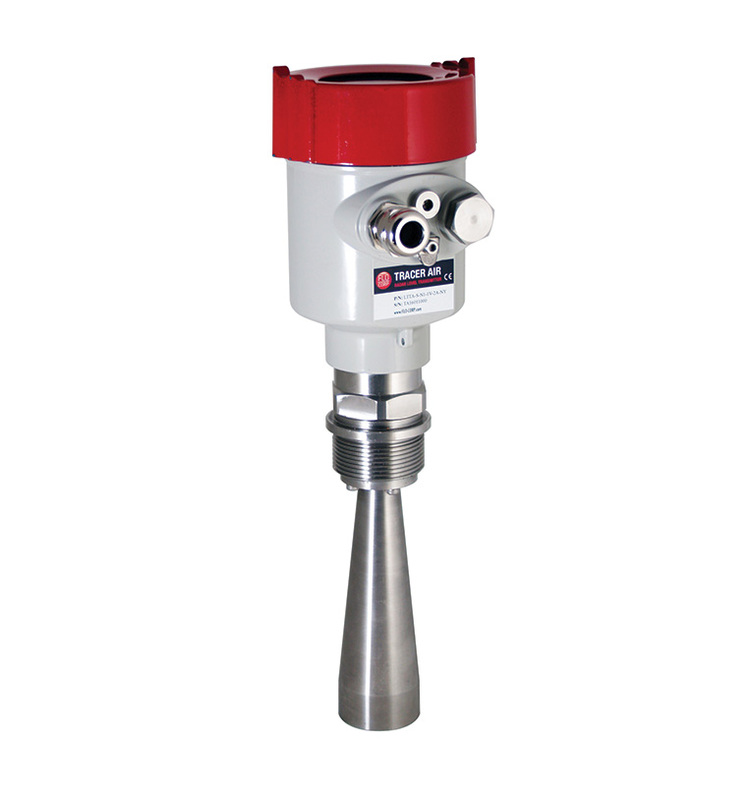 The ideal solution for level applications, from minerals and mining to pulp and paper. 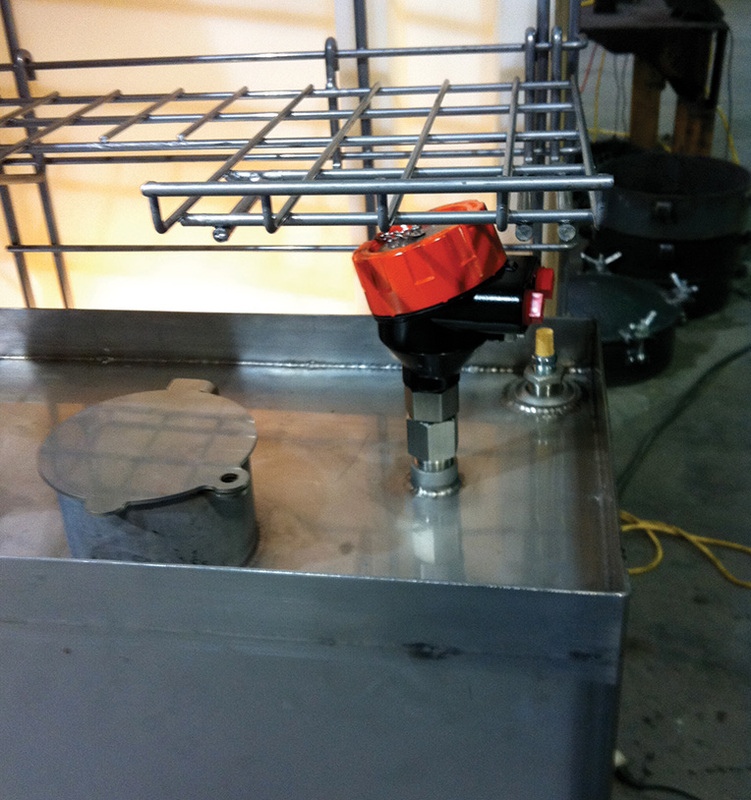 The FLO-CORP AccuTank Cooking Oil Management System offers the food service industry a full-service solution. 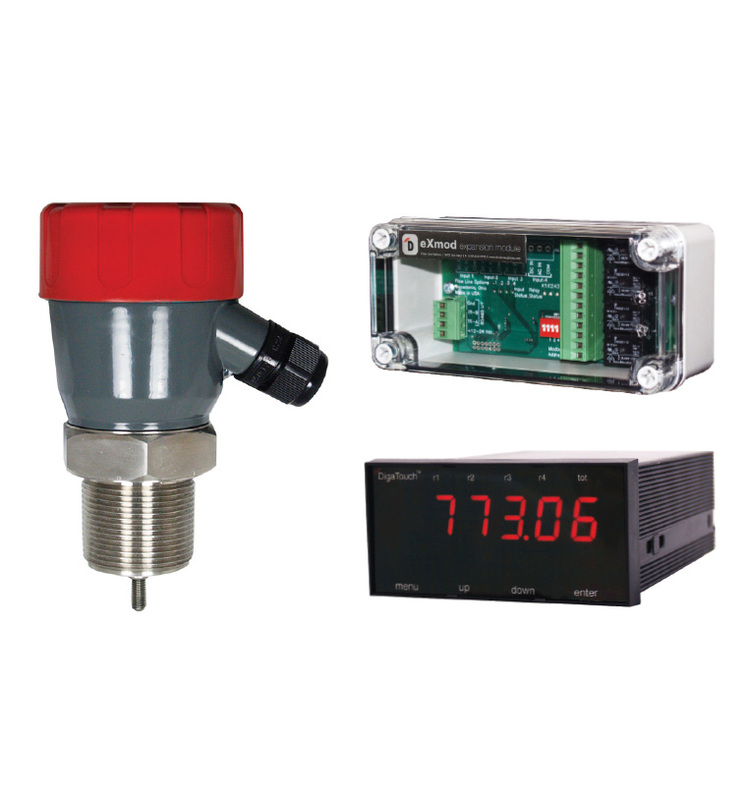 From oil storage and tank filling to oil filtration and pickup, the system monitors every last drop of this valuable commodity. 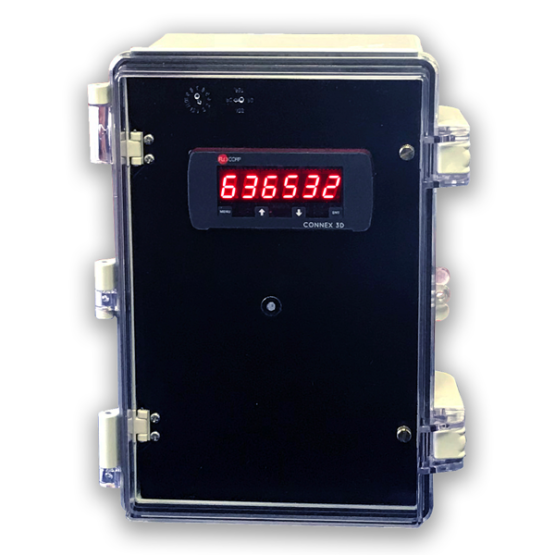 The FLO-CORP AccuTank™ Radar Level Monitoring System uses time domain reflectometry (TDR) for remote access to real-time data. 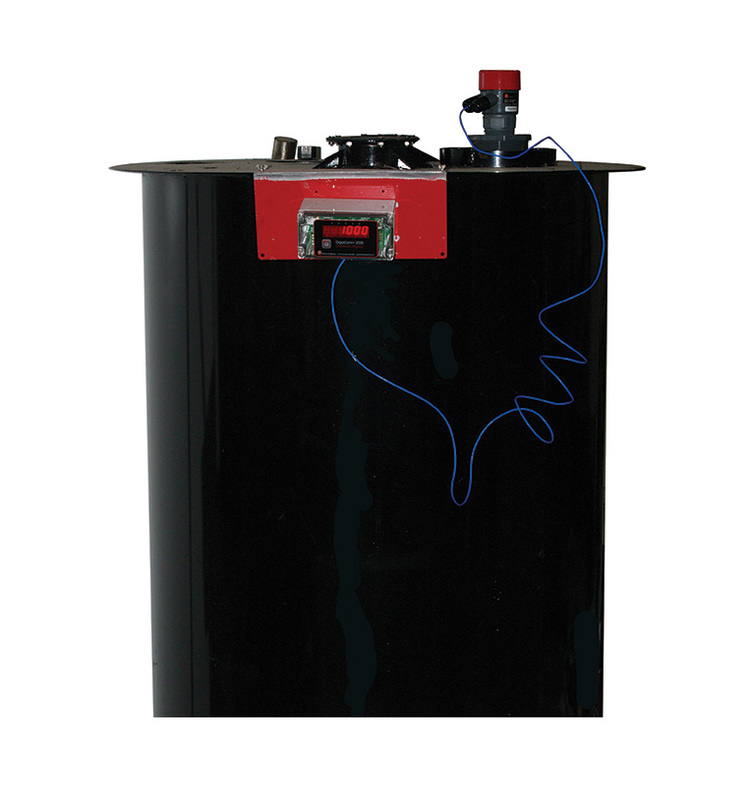 The ideal solution for liquid or solid applications, from lift stations to mobile tank trucks. 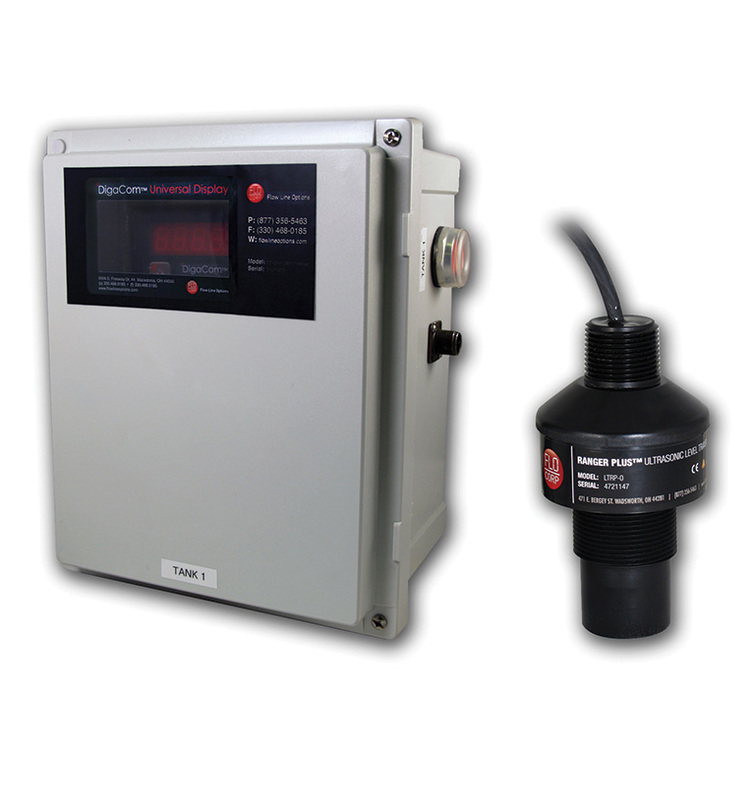 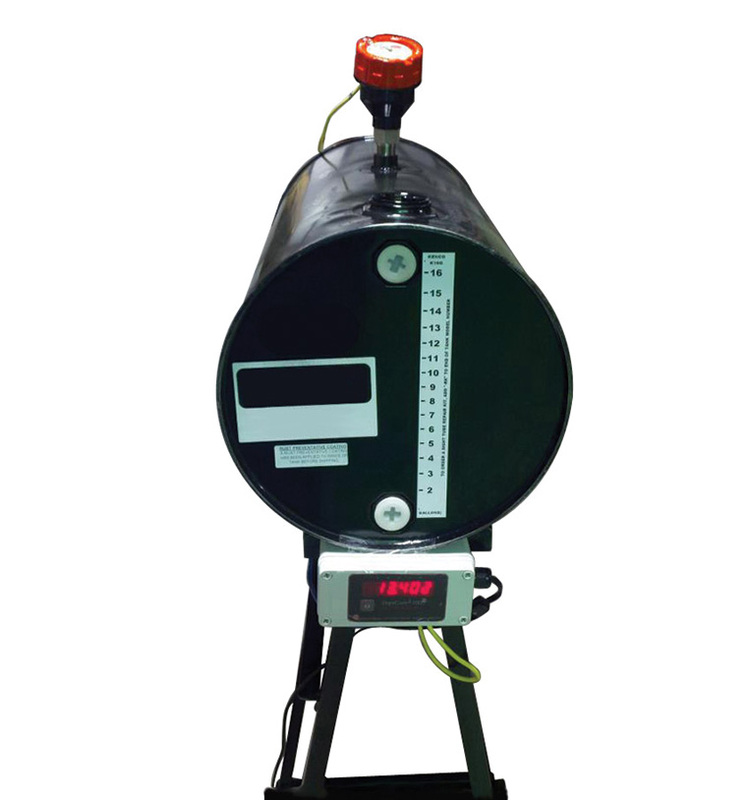 The FLO-CORP AccuTank™ Ultrasonic Level Monitoring System offers non-contacting remote access using ultrasonic level sensor technology. 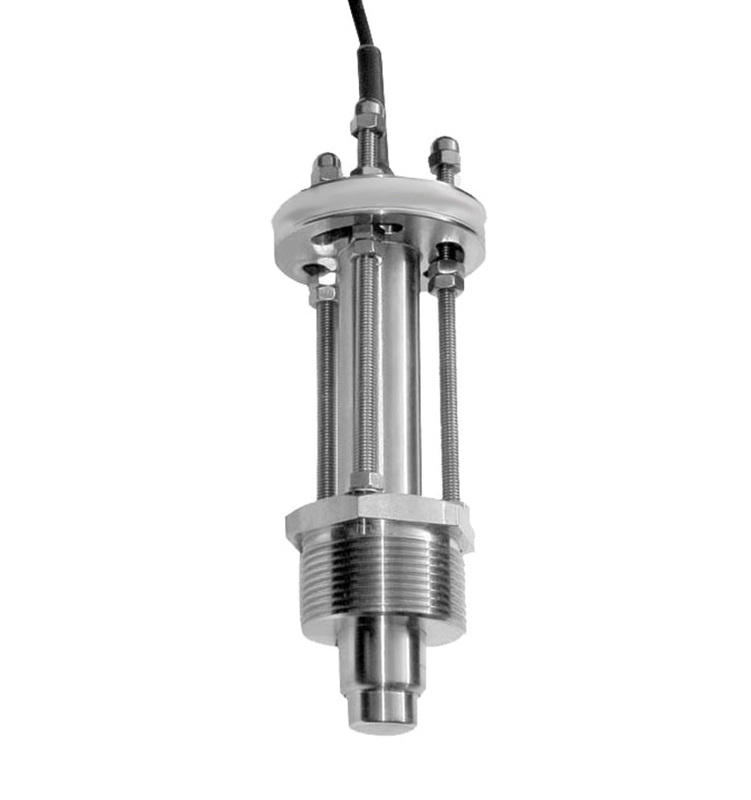 The ideal solution for liquid applications, from bypass chambers to wastewater lift stations. 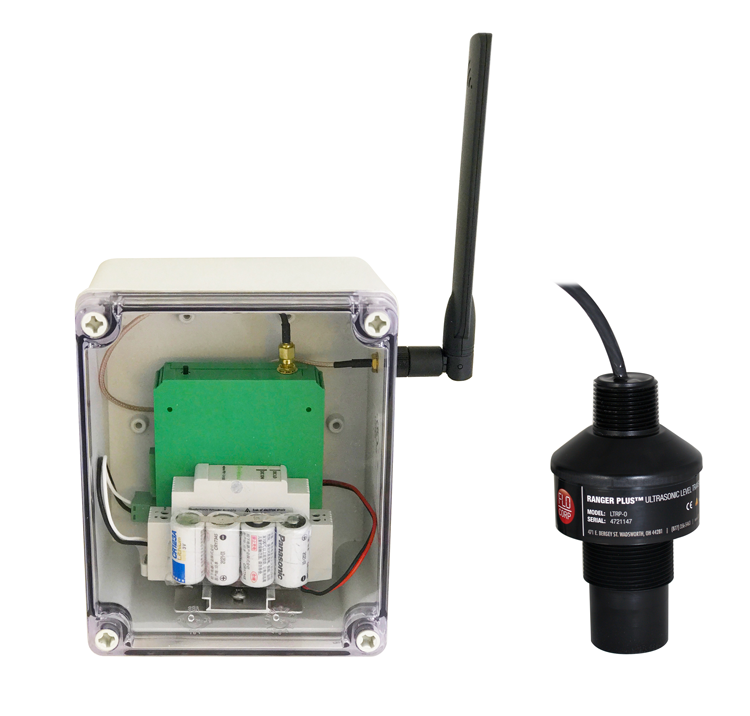 The FLO-CORP AccuTank™ Wireless Ultrasonic Level Monitoring System uses cellular networks and satellites for 24/7 remote data access data through a web interface. 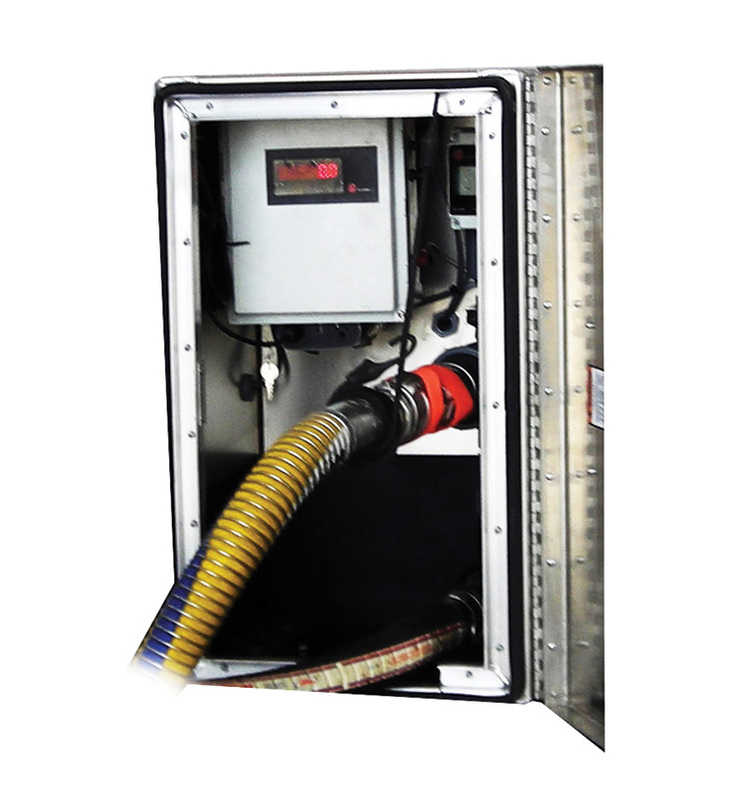 The ideal solution for liquid or solid applications, from chemical storage to pump stations. 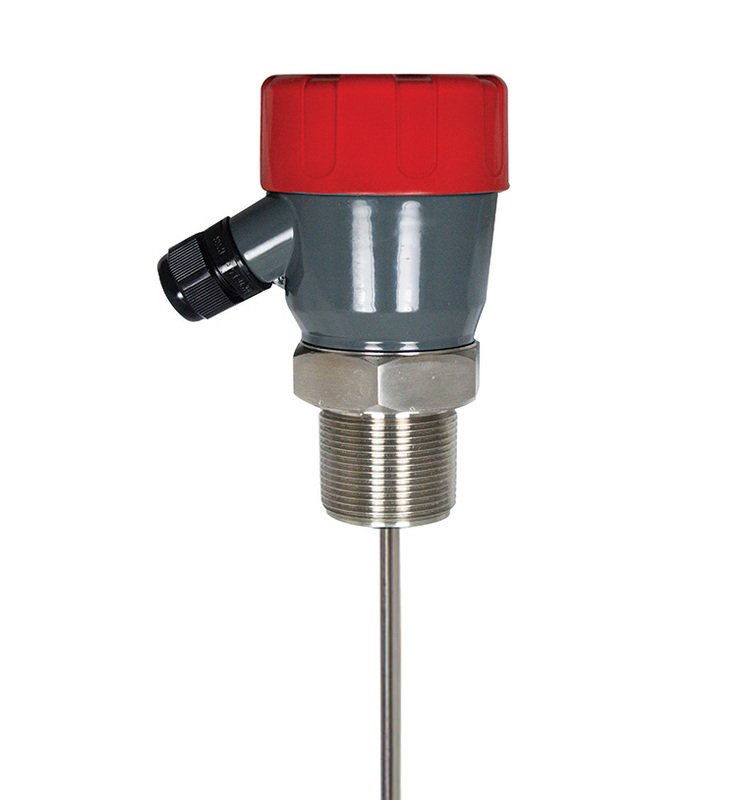 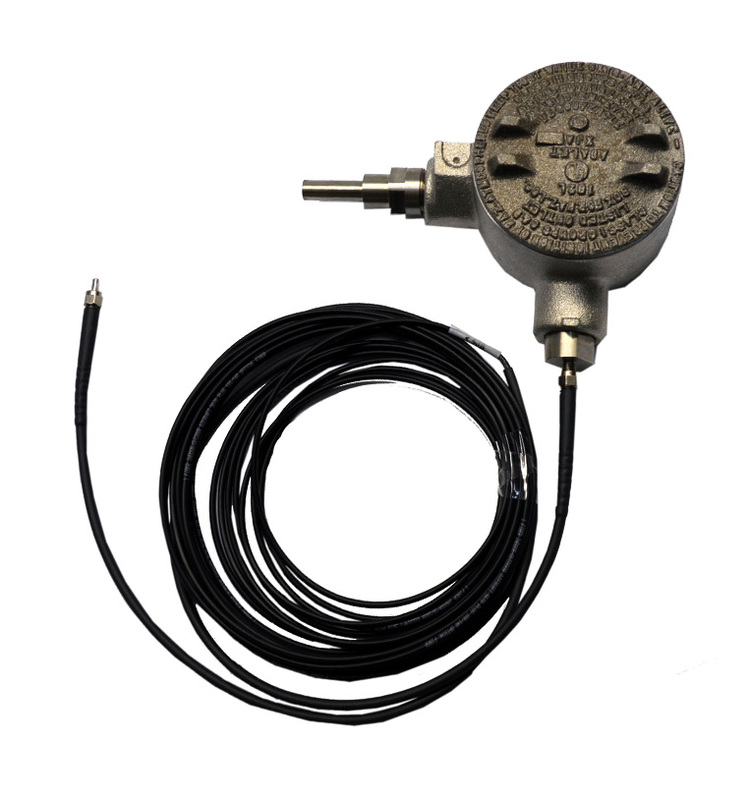 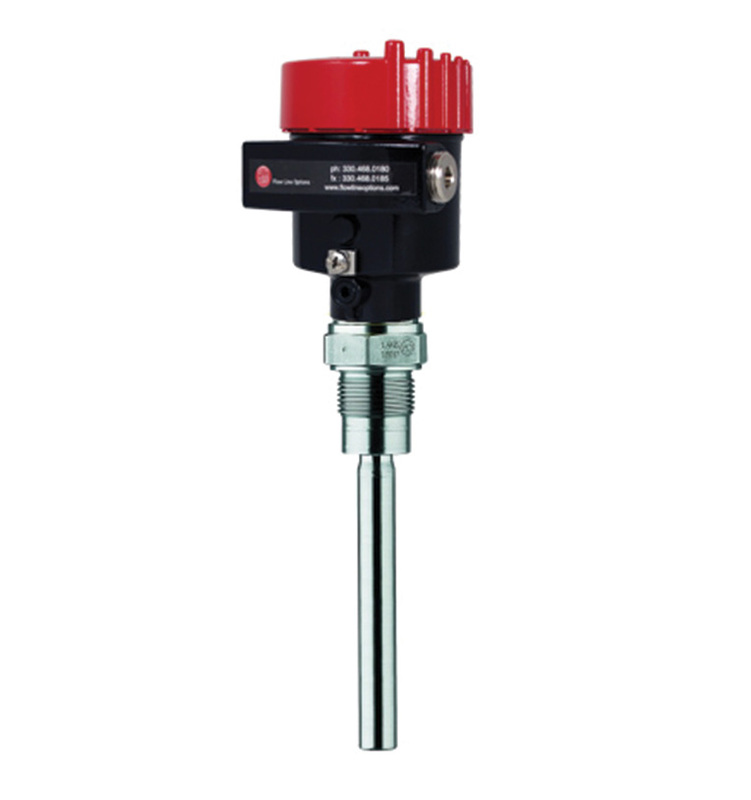 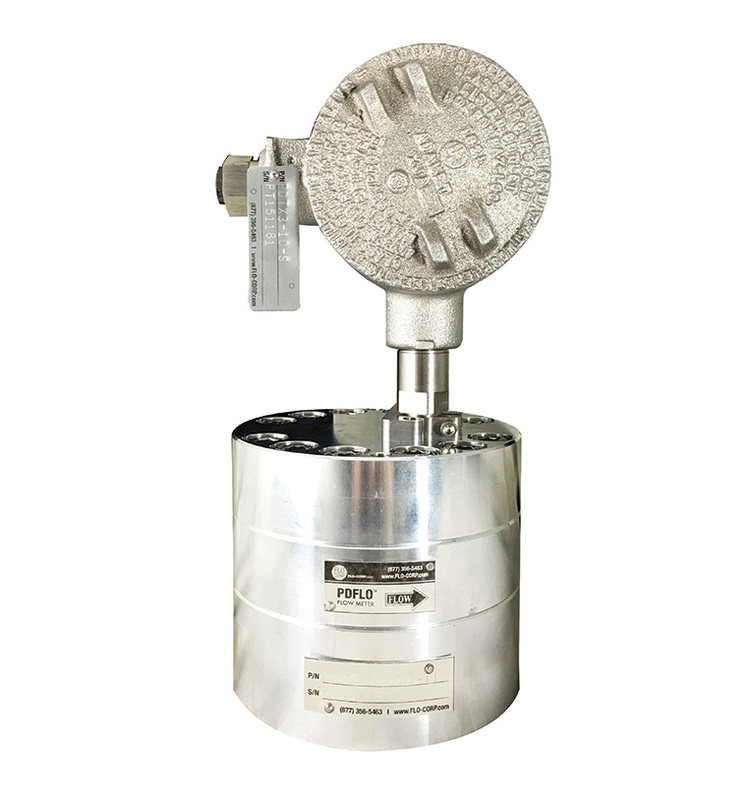 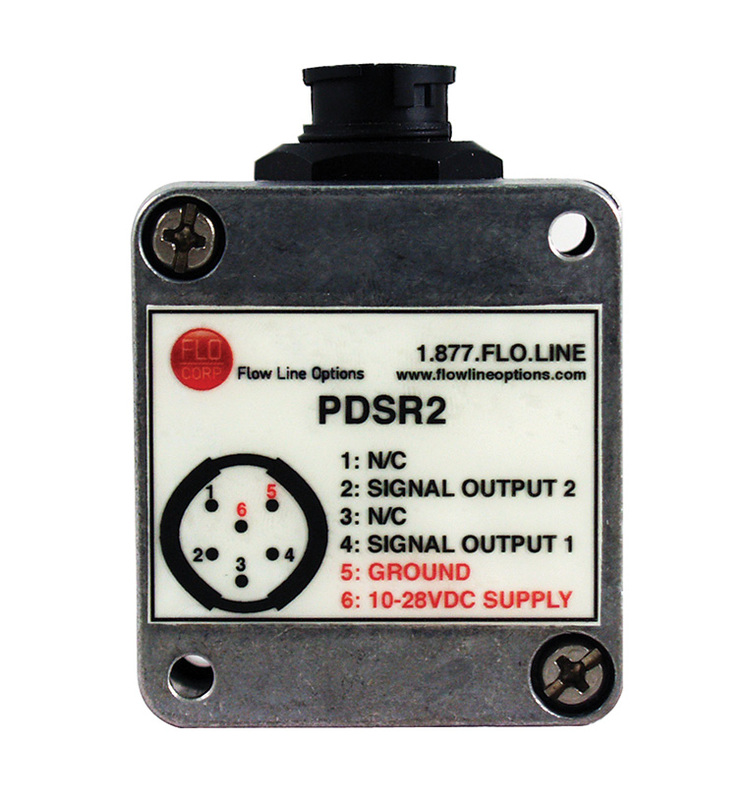 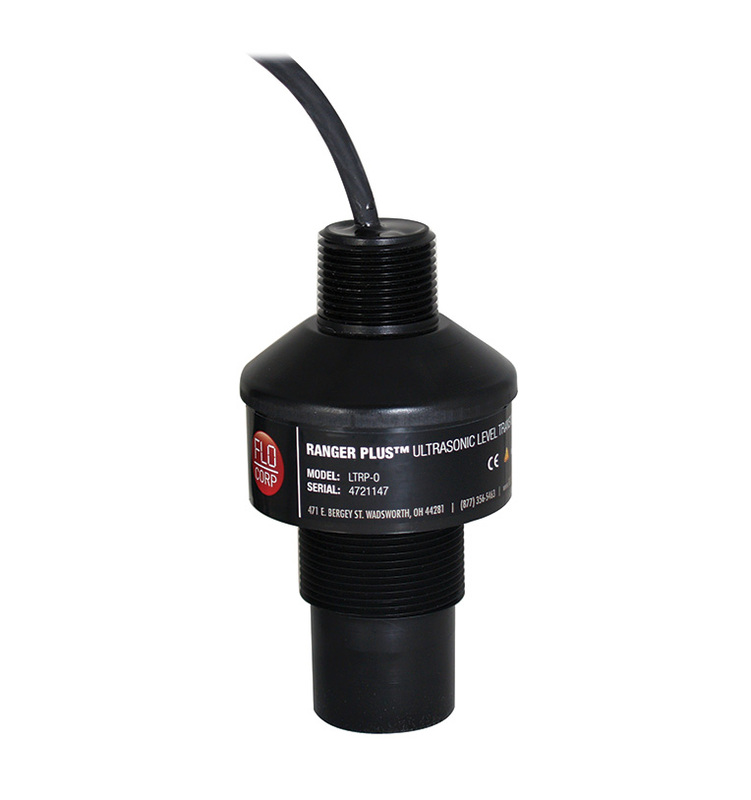 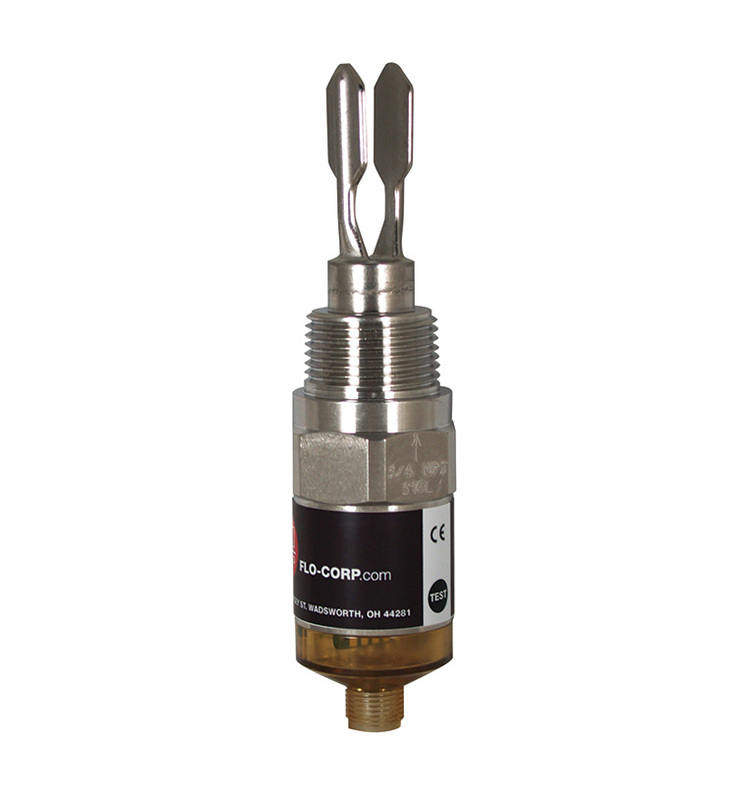 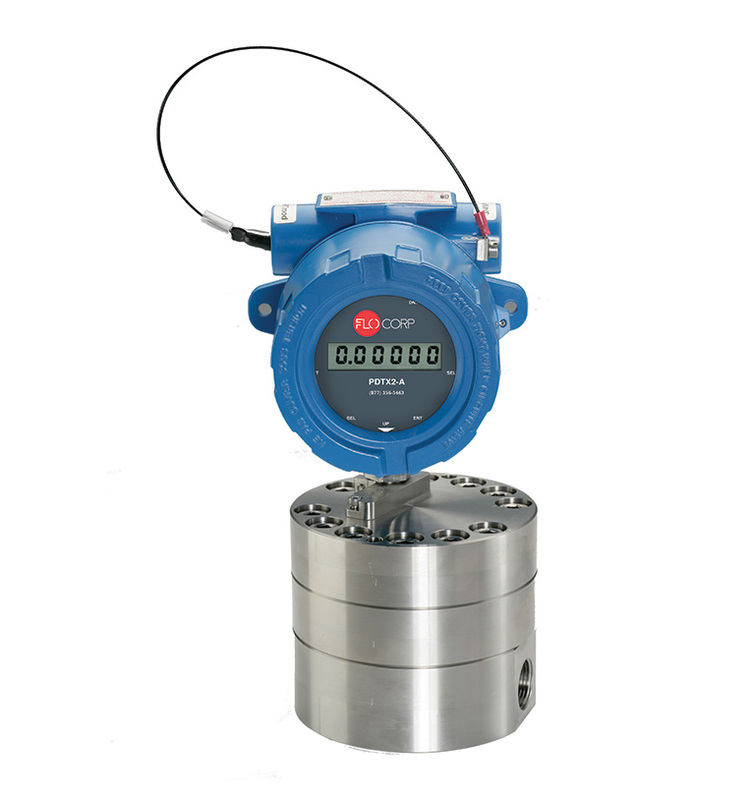 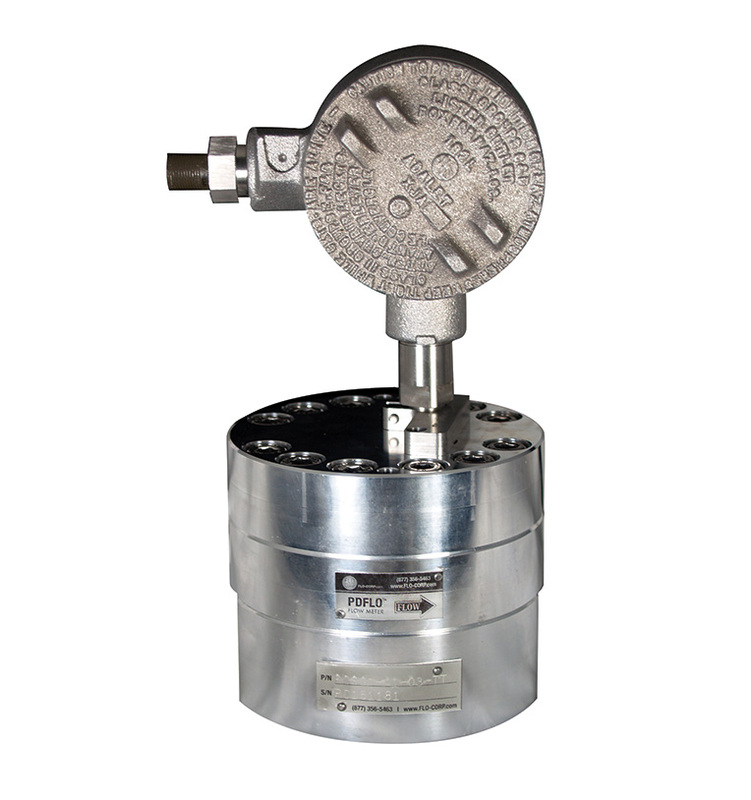 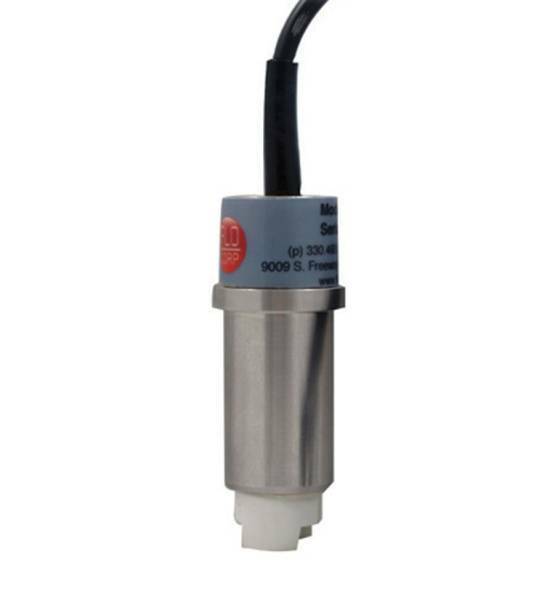 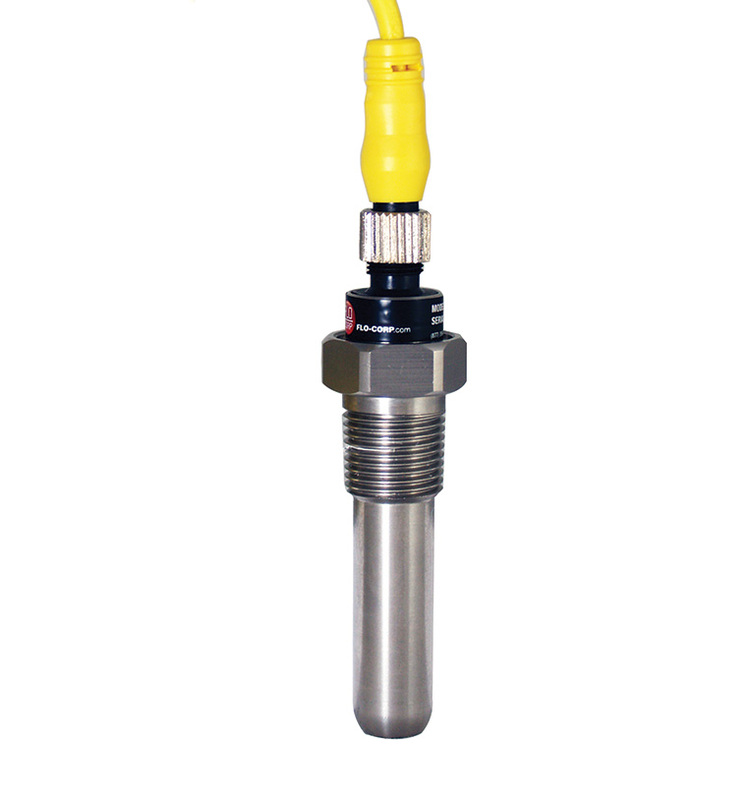 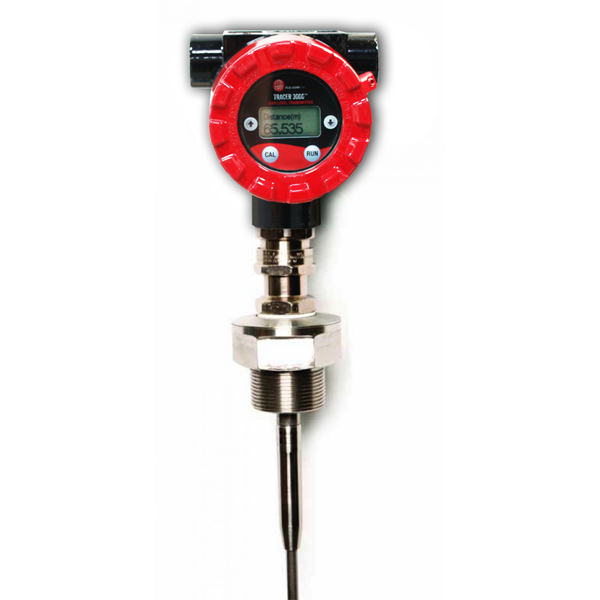 The FLO-CORP Ranger Two™ LTRP-2 Ultrasonic Level Transmitter (measurement up to 30ft.) 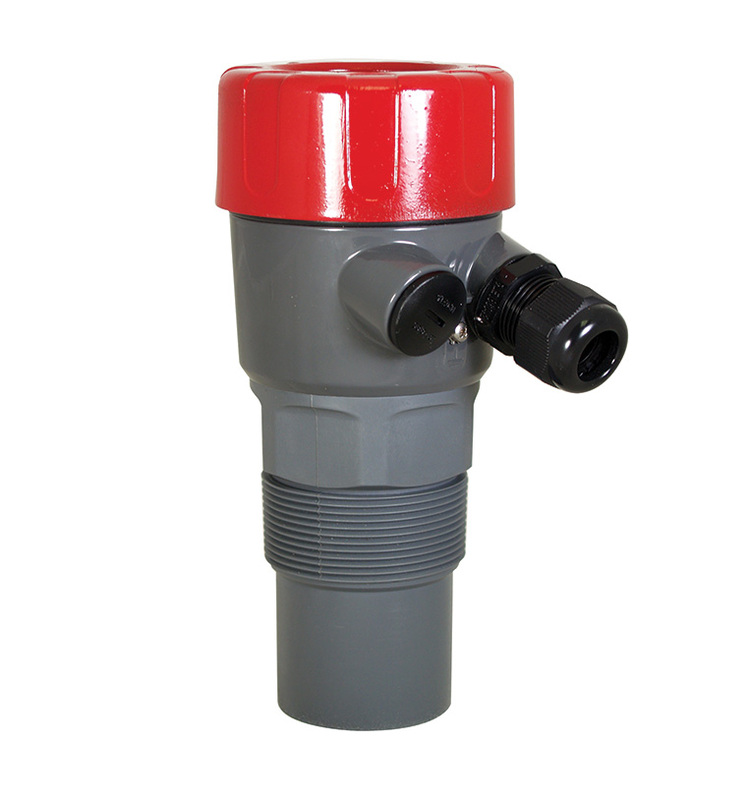 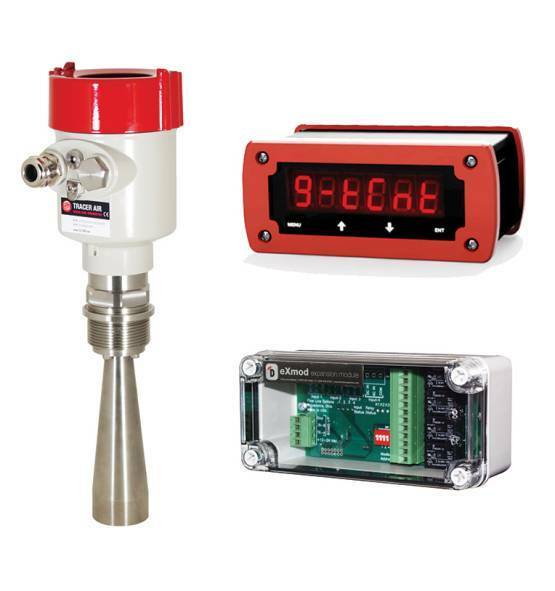 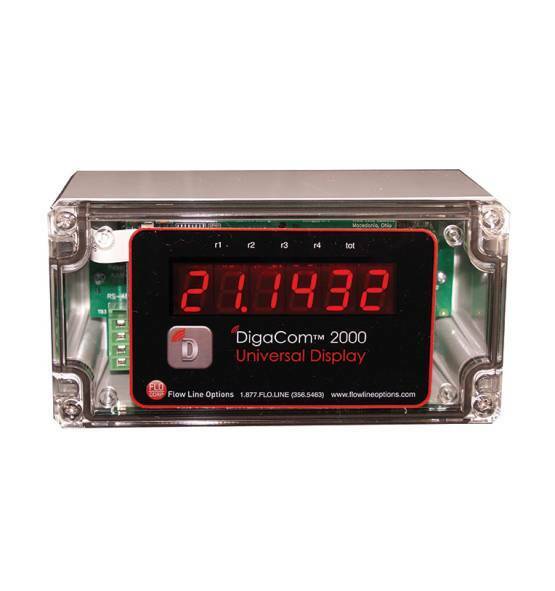 is designed for level and distance measurement in remote monitoring and other difficult outdoor applications. 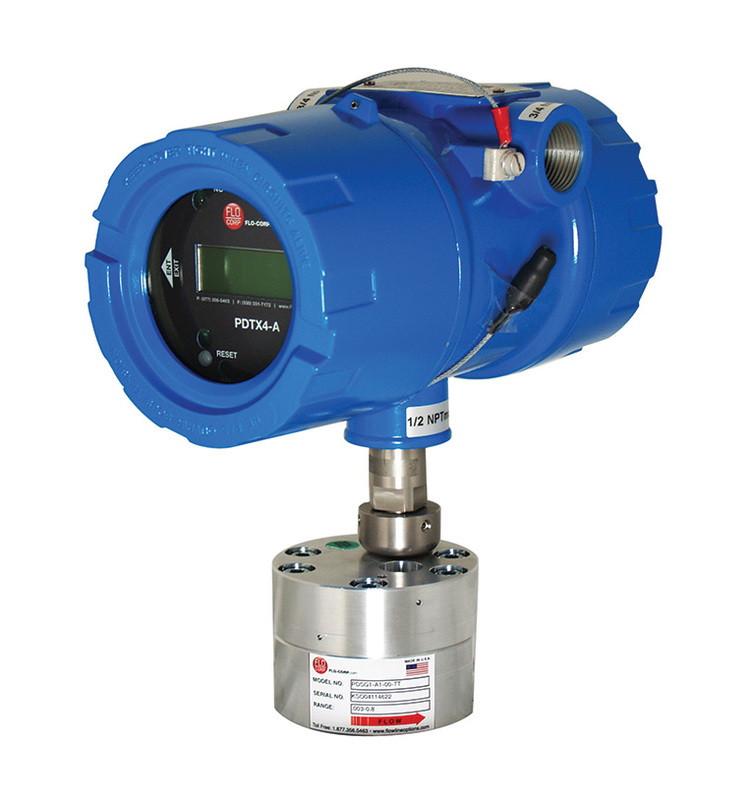 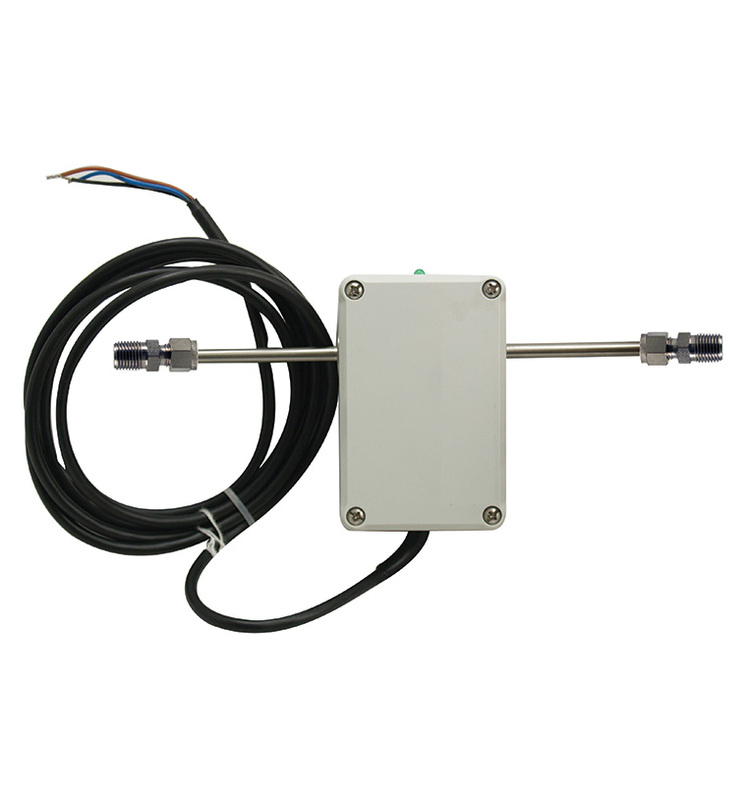 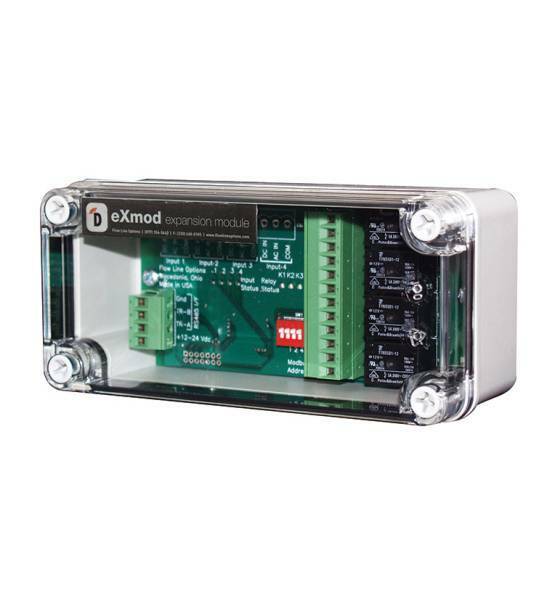 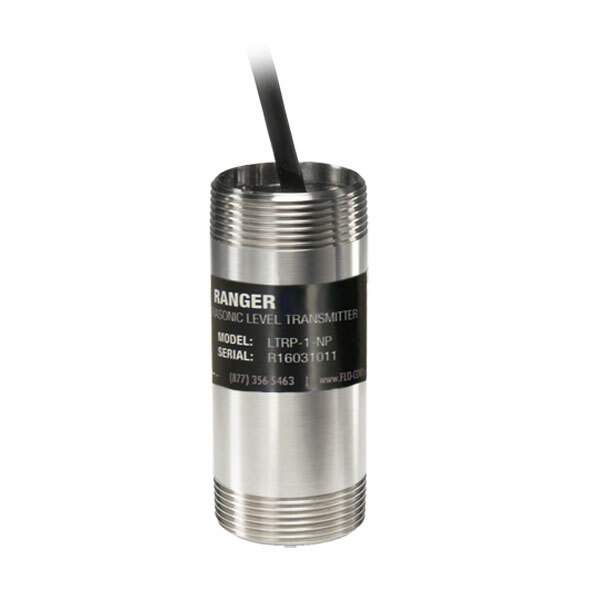 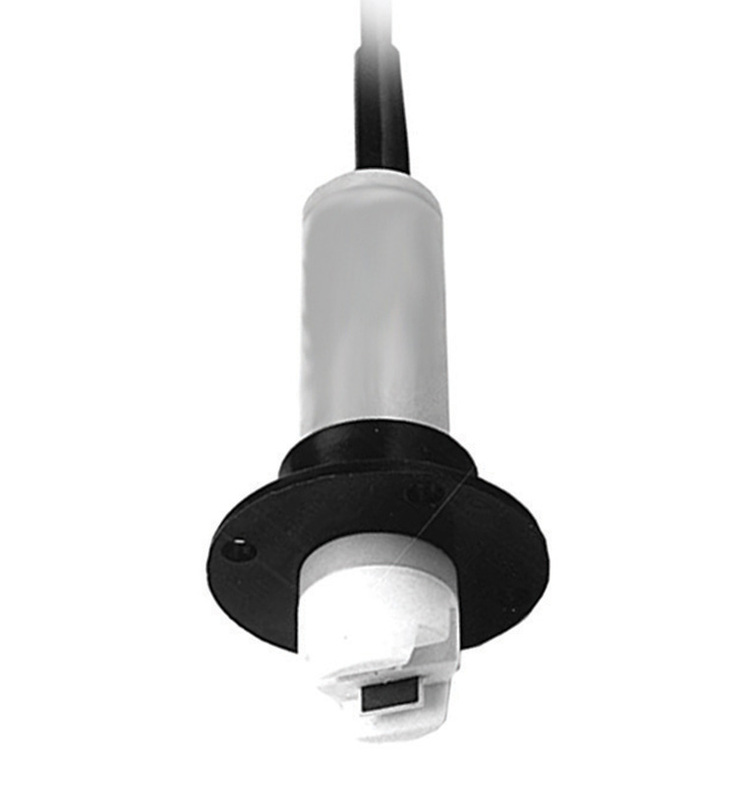 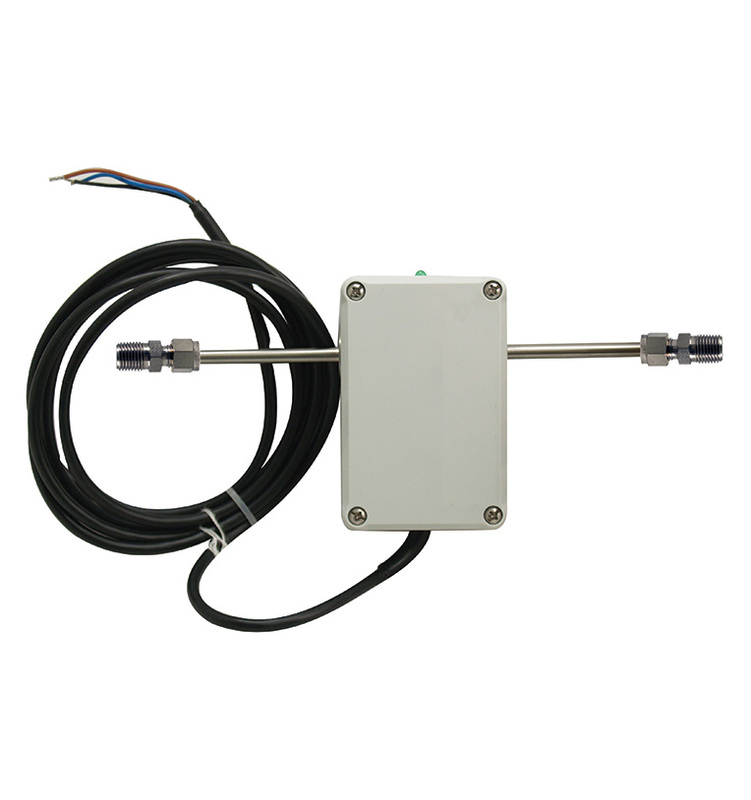 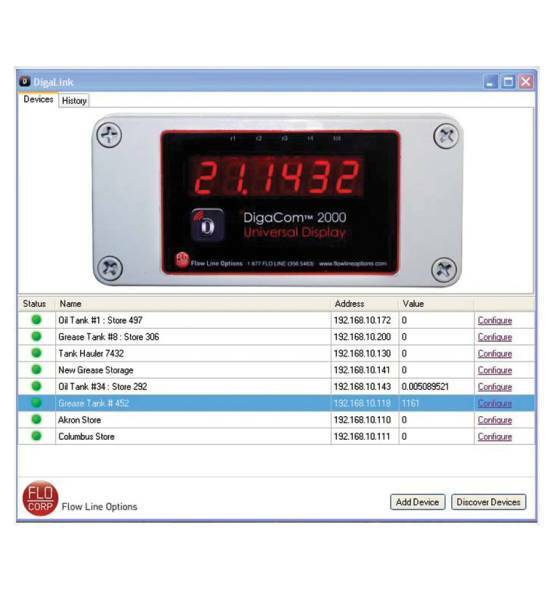 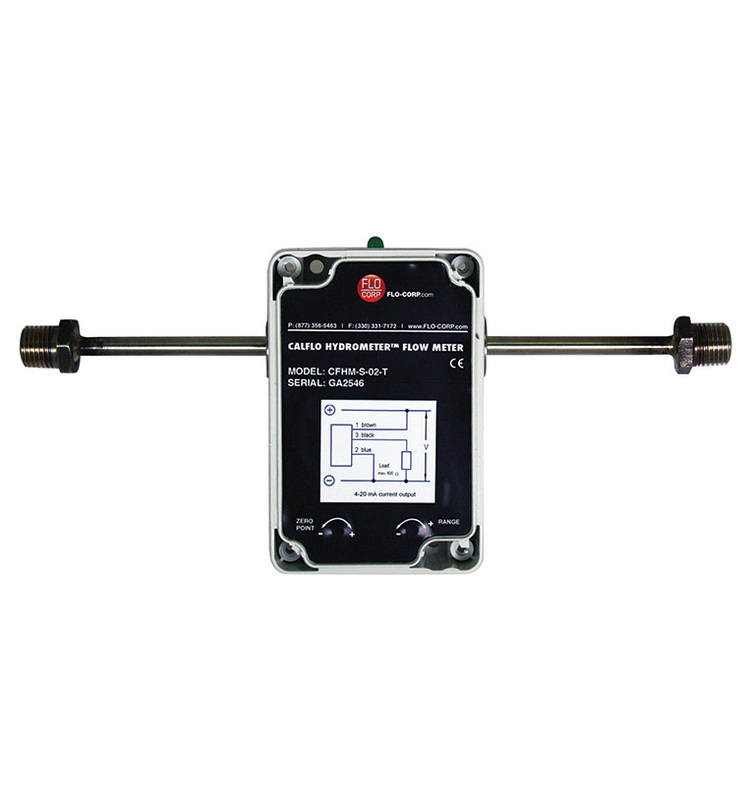 Features include a stainless steel housing for rugged indoor or outdoor use, surge protection, and the ability to connect to one sensor up to 32 sensors optimized with RS-485 output to the CONNEX 3D Cellular Monitor.